Is Data as Safe as Agencies Think it is? As networks become increasingly complex—and more data moves across the network—vulnerability to security breaches can increase. Despite the volume of unencrypted inter- and intra-agency data traversing most enterprises, many federal agencies are not implementing procedures to protect the network because it is expensive and degrades performance. 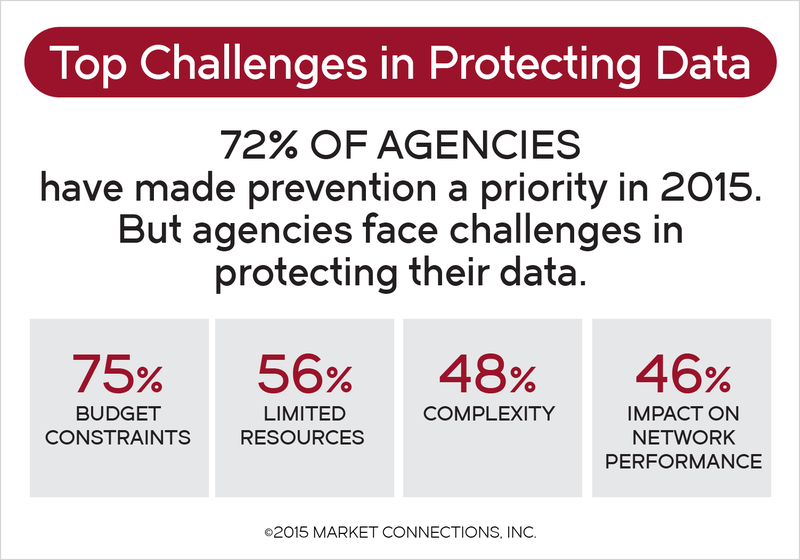 Market Connections conducted this study on behalf of Brocade Federal to learn to what extent agencies feel their data is protected in transit, the challenges they face addressing data protection proactively and gaps between priorities and actions.